healthy lifestyle | Run Inspired. 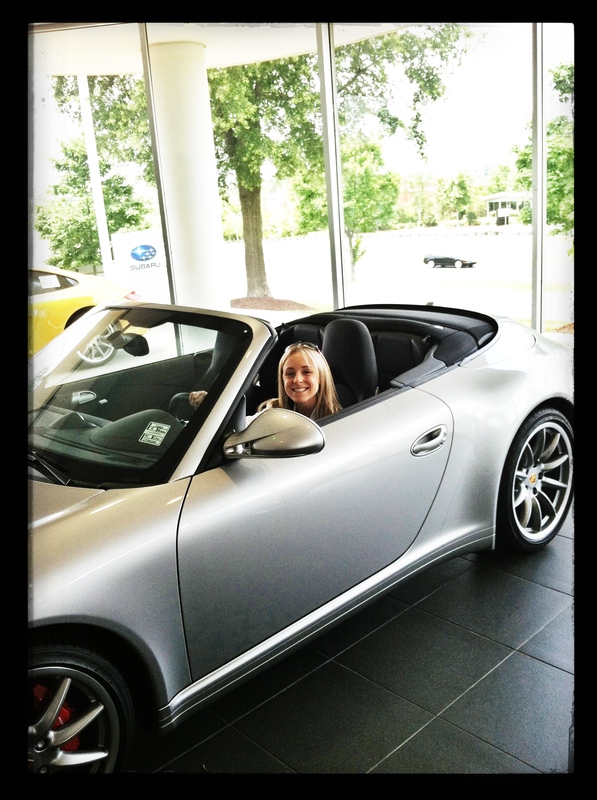 I’ve decided I’m working towards having a runner’s body more like a Porsche 911. I want to be a fine tuned running machine, where everything works effortlessly and smoothly. I will treat my runner’s body as I would treat this car… with kindness and care. I would not drive a Porsche with a flat tire. Therefore, I will not run with an injured hip. I would not put cheap fuel in a Porsche. Therefore I will not feed my body junk. I would not drive 100mph all the time (or maybe ever), which means I will not run fast all the time. Just as I would do preventive maintenance on my car, I will do preventive maintenance on my legs. I want my runner’s body to be as awesome as this car. Mario use to have a Porsche and whenever I drove it (which wasn’t very often), I remember the feeling of that car being so completely different than my trusty Yaris. It just felt effortless and perfect. And that is how I want my running to be. In keeping with the foot theme from yesterday, I have another question… how flexible are your ankles? Back when I ran myself to the injured list for 5 1/2 weeks, I went to a sports massage therapist who told me my ankles were very inflexible. I took this quite offensively because I’ve always been proud of my flexibility. But truth be told, I think he was right :). Tight joints, including your ankles, make it difficult to maintain correct form while you run. Ankles with a limited range of motion also predispose you to tight calf muscles as they are the major muscles acting on your ankles. This condition can hurt your running performance by causing further injury, rendering you out of commission from your training. Stretches for the muscles acting on your ankles stretch your ankles. But no need to worry. While you’re working on spreading those toes, you can also improve your ankle flexibility. You can read about wall-and-toes, runner’s calf stretch, tibialis stretch, and lateral stretch here. 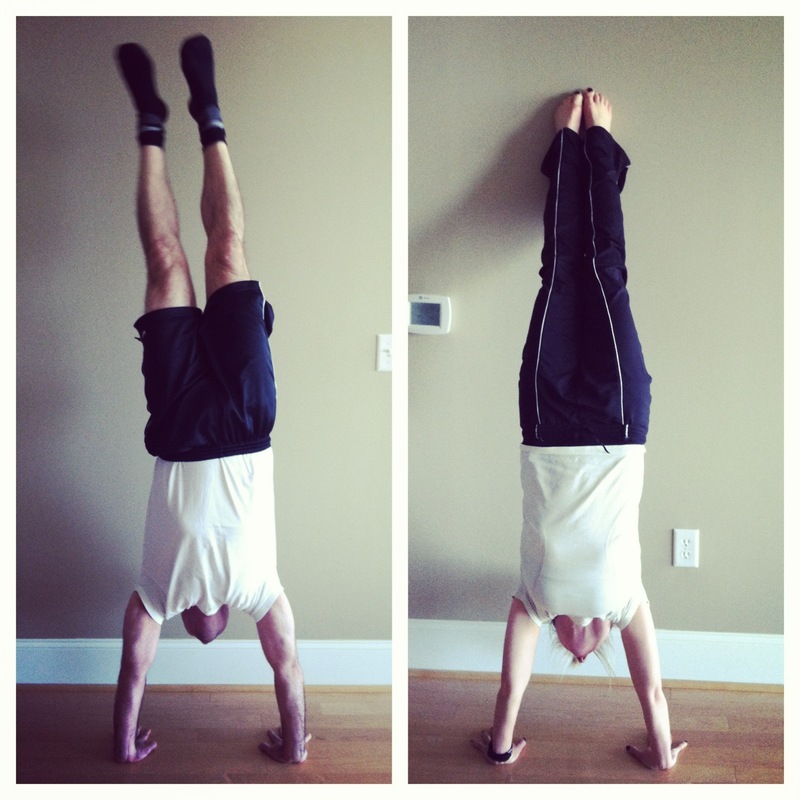 Or if you’re more interested in a few yoga poses to help your ankles, check out this article. This article also has a few basic ankle stretches. I love how a sport that can seem so simple, can be so much more complex. When I first started running many years ago, I never though my toes, ankles, back muscles, or hips would play such an important role. I’m glad I’m finally starting to figure it all out (or at least some of it). Running Update: Yea, I said I wasn’t going to run today but I did anyway. The thought of being inside on such a beautiful day did not seem appealing. I was feeling fine so I went for an easy 5 1/2 miles. It was around 85 degrees here in NC and I must say, running in the heat isn’t as much fun as running in the cold. Garmin stats are here and I love that I’m making new friends on Garmin Connect! Tomorrow is a functional fitness and strength training day. What if I lost a few pounds? How much faster could I run?